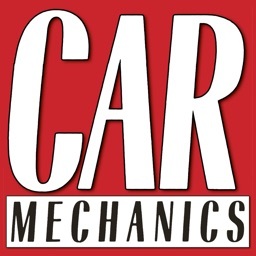 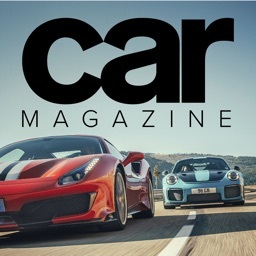 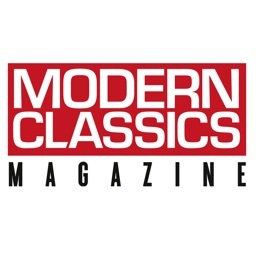 Launched in 1958, Car Mechanics is the UK's only magazine with essential, hands-on advice when it comes to maintaining and repairing popular makes and models of car. 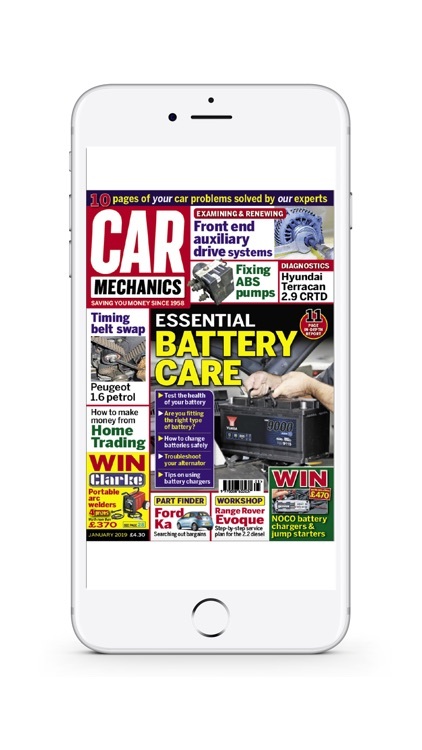 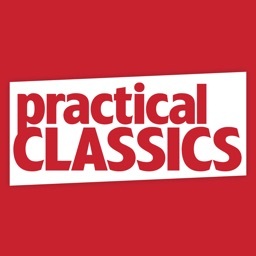 Written by some of the best technicians in the country, it’s an invaluable motoring resource that appeals to both the DIY car enthusiast and the more experienced motor trade professional. 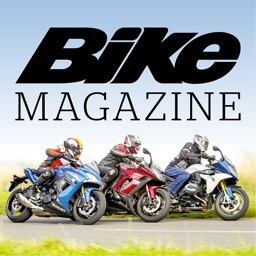 Each issue includes a wide range of in-depth features, all written in a clear, straightforward, instructional manner. 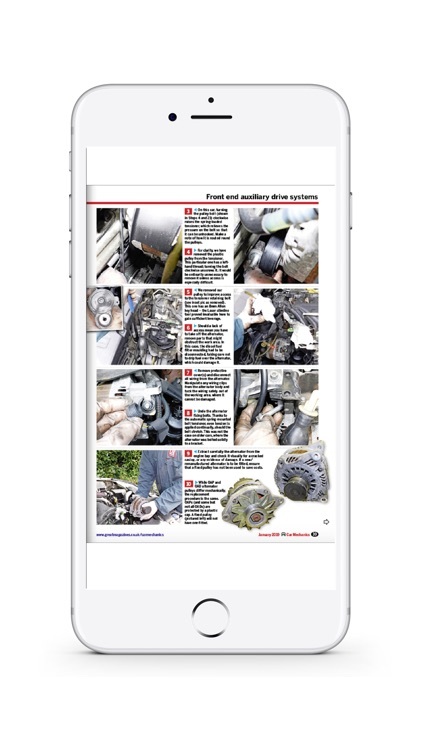 Better still, all how-to features are accompanied by clear step-by-step photography that shows readers how to perform various key procedures on their cars. 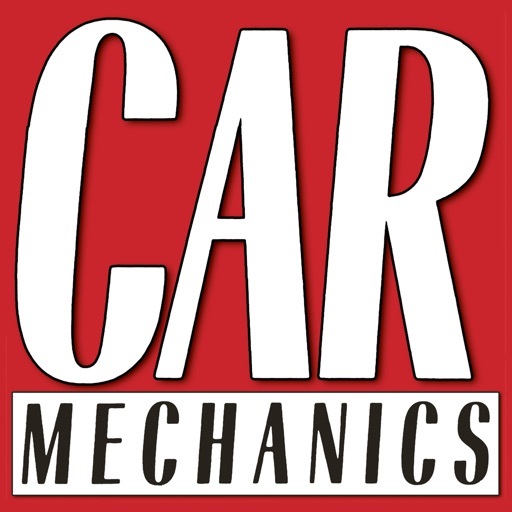 6: Answer your SOS questions! 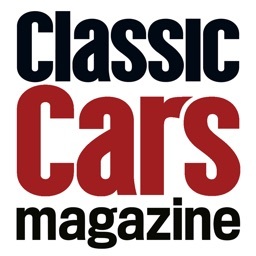 AND...you can keep tabs on our project cars as we buy, fix and sell different vehicles over a period of months in a (usually) vain attempt to find a modern classic and make some money! 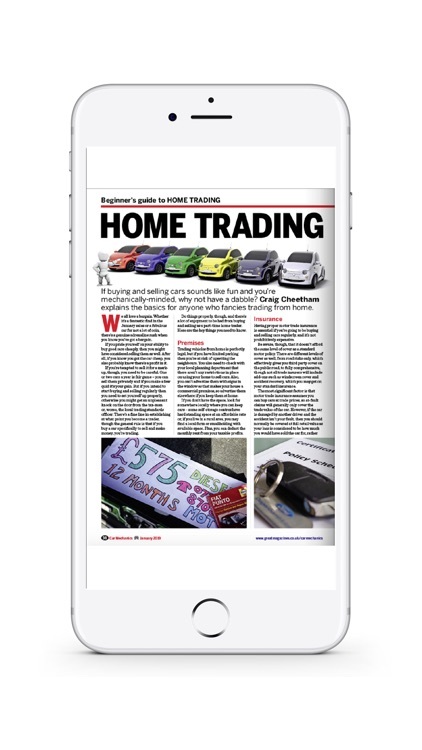 If you would like to get in touch with the team for more information or support please email [email protected] or alternatively you can visit our FAQs page within the app, or the App Feedback section within the app. 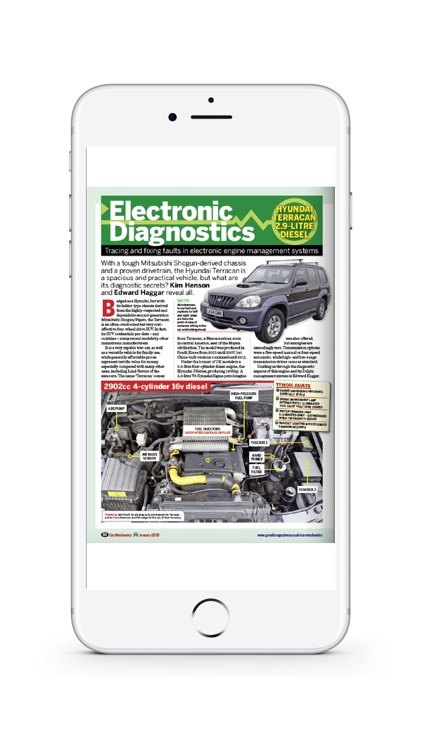 This digital edition does not include the covermount gifts you would find with printed copies. 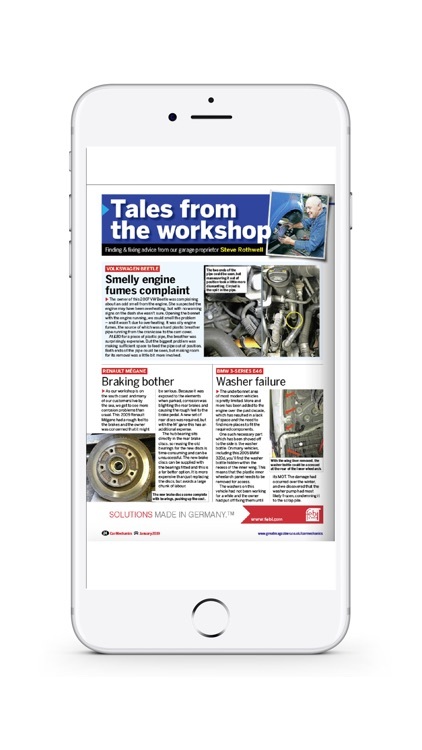 While we will endeavour to add any supplements to the digital edition, we cannot guarantee always being able to do so.